Created to supply researchers with a unique line of chemical products not offered by large chemical supply houses, Trans World Chemicals, services customers in biomedical, pharmaceutical and agricultural research as well as universities and other chemical companies. Trans World Chemicals and its parent company, A-Chem LLC, are led by two scientists each with two decades of experience formerly with the Aldrich Chemical Company®. 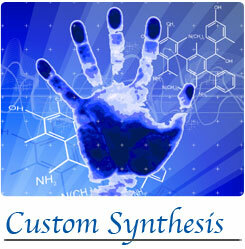 Our primary commitment is to the success of the research synthetic chemist. Please let us know how we can enable that success for you. 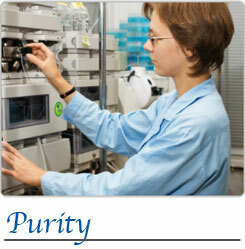 The purity of our products is our most important consideration. Over the years, Trans World Chemicals has developed a reputation as a supplier of high purity research intermediates. The products in our catalog without a stated purity are unconditionally guaranteed to be a minimum of 97%. Typically, the purity of our products exceeds this minimum and is most often in the range of 98% to analytically pure. A large part of our business has always been providing the research community with chemical intermediates which are not commercially available. We have custom manufactured hundreds of chemicals not listed in our catalog, in quantities ranging from grams to multi-kilograms. We will do literature searches and lab work to develop a synthesis if a procedure is not at hand. All work is done in strict confidence, but formal confidentiality agreements are available when desired. 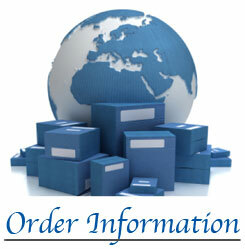 Orders for in stock items are normally made within 24 hours via Federal Express. All shipments are made in compliance with existing federal regulations which, in many cases, require special packaging such as barrier bags, steel cans or drums as well as hazard documentation. Such packaging is supplied at cost and charges are pre-paid and added to the customers invoice or, if preferred, billed to the customers Federal Express account.